Social media sites are getting increasingly visual, and also increasingly confusing on what ratio and size the images should be. Good old, simple texts are no longer in sync with the scrolling habits of the modern users, that’s why featuring a good visual element is so important if you want to catch more eyeballs. Unfortunately, more often than not, we find our painstakingly edited images turn out cropped at odd places or zoomed in so much that it’s all grainy. Which really defeats the purpose of impressing the smart device users with our visual element prowess. 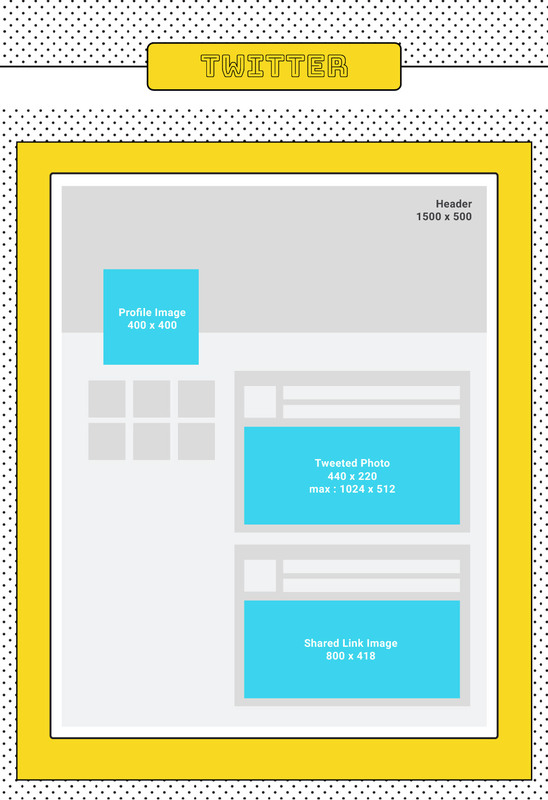 In order to avoid that, all the images need to be optimized to be the perfect size to fit in where you want them to be. Be it your Facebook group cover photo, your twitter profile picture or your LinkedIn post image. 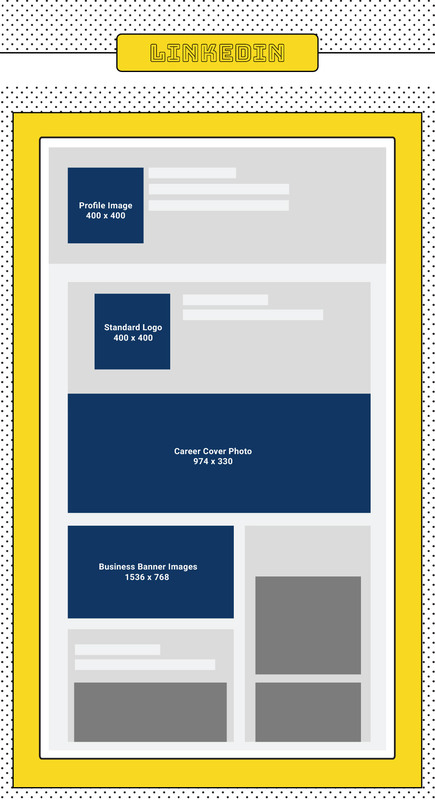 Starting from Facebook, Instagram and Twitter to Pinterest, LinkedIn and Youtube, we’re covering all the ratios and sizes for each part of each website’s visual element. 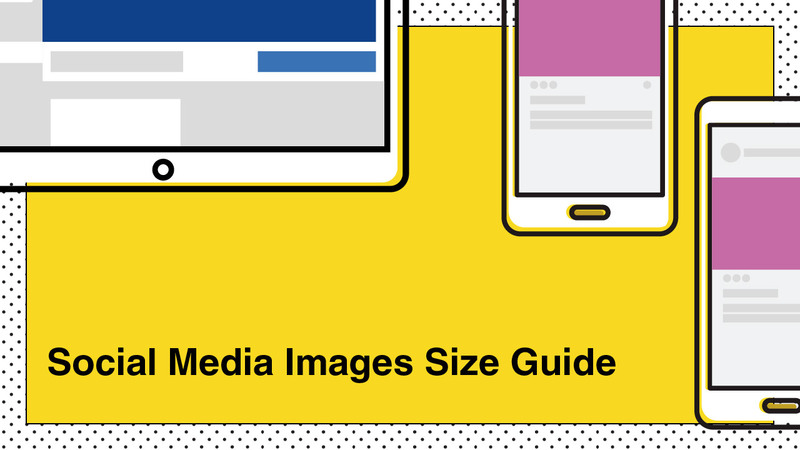 Buckle up, it’s time for a ride to your complete guide to social media image sizes. 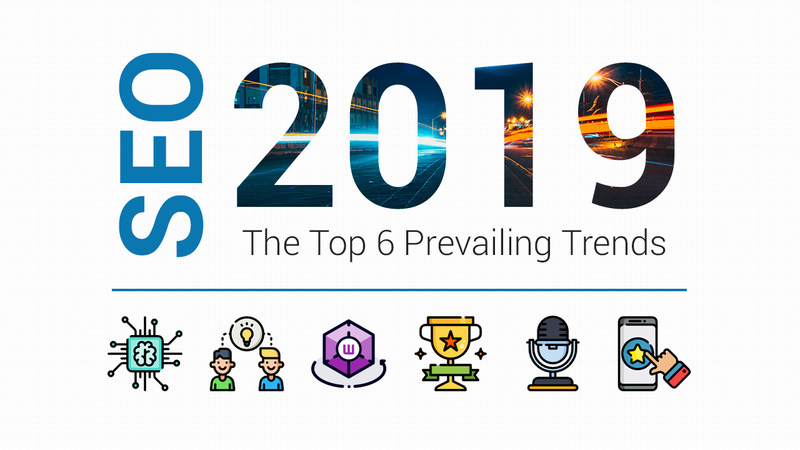 With 2.2 billion active users, Facebook remains as one of the most relevant social media site for all age groups.Which makes it a perfect platform for marketing purpose. Using an image with the correct ratio and size that pops, can mean a huge difference. Maneuvering through the different size requirements of Facebook is also a daring task with its frequent updates and various features. While creating a Facebook image, keep in mind that Facebook prioritizes images with less text. They used to have a 20% rule where the text-image ratio should not be more than 20-80. Although they removed it now, it still serves as a guideline to remind you that your images should be the least text heavy as possible. One pro tip: How your image appears on the timeline might be different with how it appears on someone else’s. 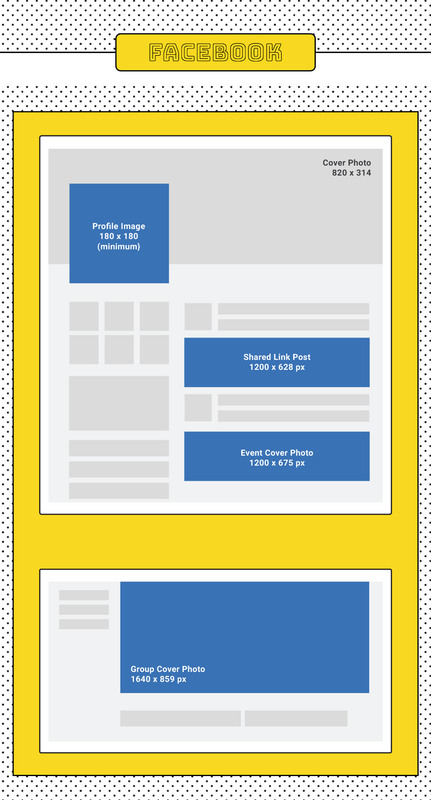 Being pretty much a mobile device only platform, Instagram’s size guides are much more straightforward. But, not knowing the exact sizes and ratio can still be pretty annoying for your social media efforts. Customize your visual contents to fit perfectly in your IG to appeal to your younger audiences and rack up those views. Here’s some tips on top of the size guide above. An Instagram story image supports anything with a ratio from 1.91:1 to 9:16. IGTV can only be in portrait, landscape is a no-no. Want to share an awesome video on your story? Make sure it’s smaller than 4GB. As a highly visual platform, your post can perform better if you have a distinctive, recognizable style. Or as the instagrammers say, a certain aesthetic. Have a theme in mind, and make sure that it is consistently showed throughout every single posts. Be it a good old image post, or a story. Stay unique and stay consistent to stand out. Twitter has 313 million monthly active users, definitely not a platform you want to miss out. Twitter automatically displays only part of the photos you have tweeted, but don’t worry, users can see the full image just by tapping on it. So you want to make sure to adjust the center and focus of your image so that it will be visible even when it’s collapsed. One good thing to know is you can attach up to 4 photos in a tweet. If Twitter is your company’s main content sharing site, do create a template for the images that comes with your shared posts. And remember to make use of Twitter card so every links you shared from your website will come with an image. One more thing, Twitter is also the best place to be if you want to get a little quirky with a meme gif. Sharing a gif on your Twitter will definitely earn you more brownie points, especially a customized one. On Pinterest, images with warm hues, moderately saturated and medium lightness perform much better than their blue tones, desaturated and dim partners. So do take this as a guideline while creating your pins. With a platform that is as focused as visuals as Pinterest, you also want to make sure that your images are high resolution and high quality. Low quality, grainy photos should not be associated with you or your brand. Text overlays is another great way to entice your audience to pin your posts. But because the images are so packed and Pinterest users are mostly on mobile, you need to be very careful with your texts. You don’t want to overcrowd it so much that people can’t even read it. But you also want to be able to get the meaning across at the same time. So use short and precise copies coupled up with a readable font in a contrasting color with the background. Pinterest is much more effective in driving sales for retailers compared to other social media sites. If you’re sure your targeted customers are on Pinterest, you better start investing on those pins. They might be your next bucket of bucks. LinkedIn is one of the more professional social sites and B2B businesses can generally find more success here. That’s why maintaining a style that showcases your professionalism is the most important for LinkedIn images. The website recommends using an image with minimum text for both your personal and company cover. They also only accepts PNG and JPEG image formats. If you run a company page, visitors can also click on your Company photos featured in the Life tab of your page. So make sure to have some images or photos on hand to offer your visitor a sneak peek of your daily operations. For LinkedIn, you need to make sure your images are sharp, clean, professional and straight to the point. Memes and fancy fonts might make you stick out like a sore thumb. The last on the list, YouTube. With ⅓ of the internet users also using YouTube, you can know for sure that it is a big deal. 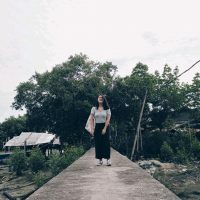 While the website mostly focus on videos, there are still a couple of images that give your video sharing channel that added edge. Having an eye-catching video thumbnail is definitely important. A lot of YouTubers use an edited screenshot from their video as a thumbnail. Which is brilliant, because you’re kinda giving a sneak peak of your video to the audiences.